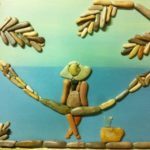 Born in Fano in the north of Italy, Stefano Furlani grew in a place famous for its beautiful sandy beaches and rocks. 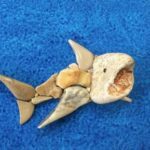 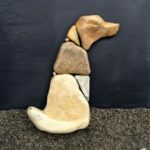 Since childhood Stefano walked along the beach, collecting rocks and created from them a variety of pictures. 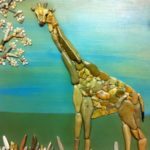 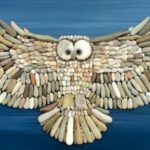 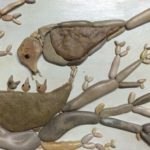 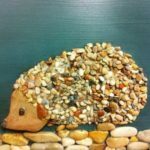 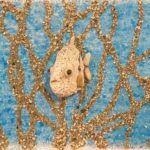 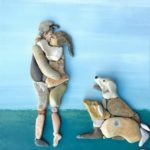 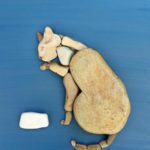 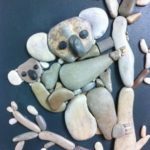 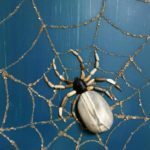 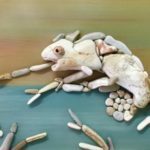 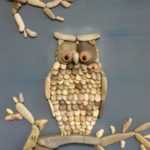 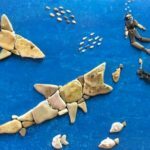 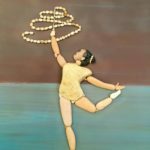 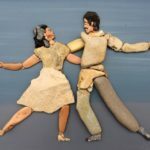 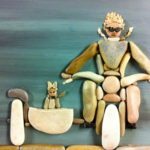 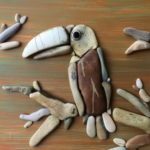 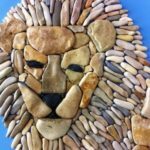 Now the artist shares his pebble mosaic paintings on his social page (Facebook), receiving lots of positive comments, likes, and, of course, new subscribers. 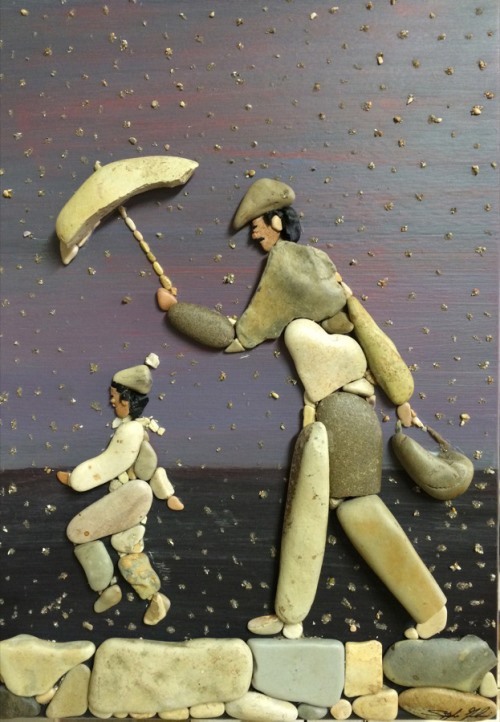 Meanwhile, Stefano Furlani is trying to pass the passion for pebble art to his son David. 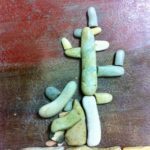 Besides, they both enjoy walks and finding stones with strange shapes or resembling something. 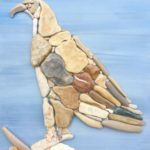 A falcon. 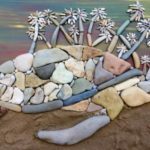 Pebble art by Italian artist Stefano Furlani.